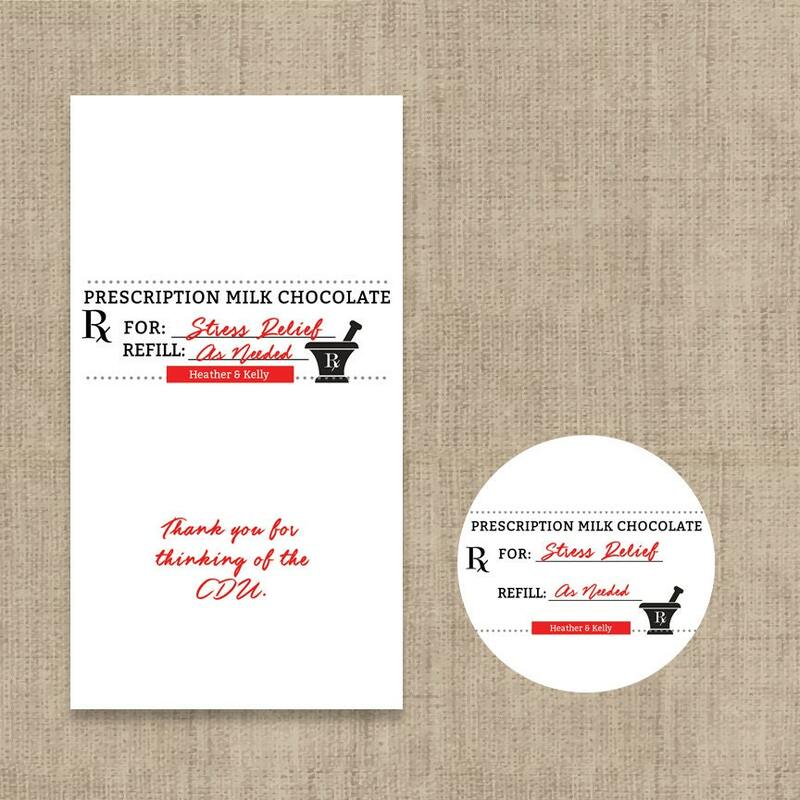 Capture the attention of your guests with our Personalized Prescription Miniatures™ Wrappers! They are an adorable way to make an exciting announcement or express your gratitude to your guests! If you are looking for a unique favor for your graduation party, these miniature chocolate wrappers will make any Miniature Hershey a special memento that everyone will be sure to love! This treat is a fun and festive addition to the celebration. Makes a sweet table spread!